It is a great accomplishment to be sober and clean through recovery. It is not easy to achieve, and it takes a lot of effort and time. Though the process is associated with a fair amount of struggle and pain, you can overcome the hurdles with perseverance. If you stay strong and determined, it will get easier with each passing day and your life will get back on track once again. However, for everyone going through this difficult phase, relapses is a close possibility. Everyone who has successfully recovered has heard horror stories of people trying and failing over and over again. Relapsing during recovery is like taking one step forward and two steps back. But you can always bounce back if you remain positive. The real question is — how can you use the positive psychological outlook to improve the chances of getting sober and staying so for the rest of your life? 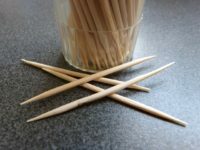 Here, we will discuss some key points quoted by https://www.reawakeningwellness.com/ experts to keep in mind to stay strong in your recovery. Happiness may seem like a distant dream for a recovering addict, but the idea of happiness is what keeps us going through difficult times. Being happy in your sobriety will motivate you to stay that way. At first, being sober may not make you happy. You may be tempted to give up the fight. But as you accomplish each small goal, you will be able to draw happiness from the success. 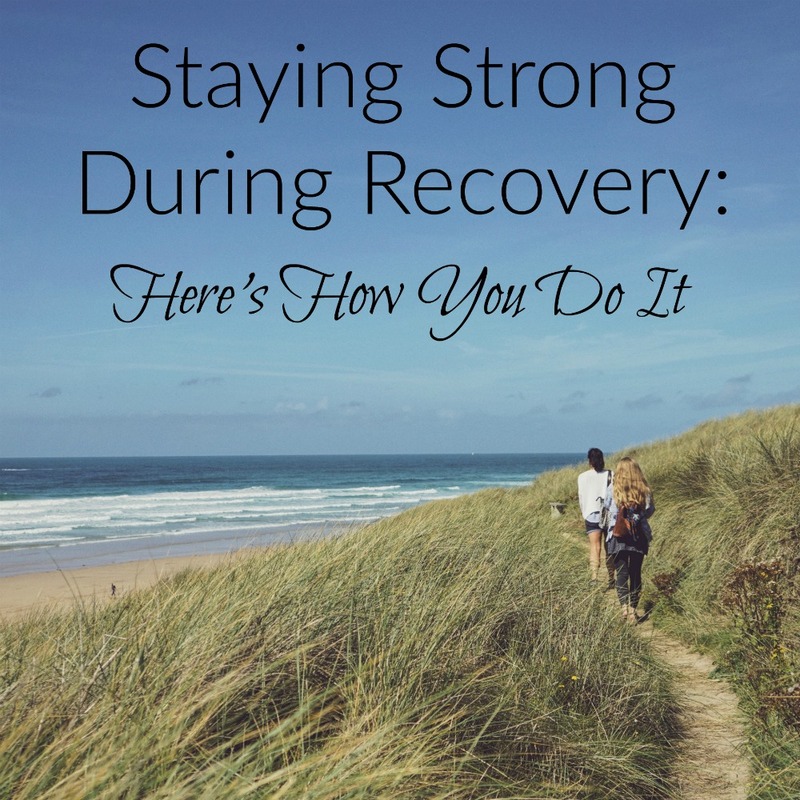 Here, we will discuss some key points that will help you to stay strong in your recovery. Research shows that those who define themselves as happy usually have close ties with other people. However, it is not the number of friends you have that counts, but it is all about how effectively you connect with others and maintain meaningful relationships. If you are in the process of recovery, try to make your relationships and social support network stronger. To stay on track of proper recovery, it is important to keep yourself fueled. Just as vehicles get fueled from gas stations to cover long distances, you get fueled from the support meetings that help you get through the long journey of recovery. So, never stop fueling your determination. It is essential to take care of your physical health and fitness to stray strong during recovery. Negative moods may adversely affect your determination to stay sober. Exercising regularly and practicing meditation can help you avoid depression. You can also try some physical sports to stay fit and active. It will also help you develop a great hobby. Following a healthy diet is also necessary. During recovery, you may have strong craving for junk food. While it is okay to indulge once in a while, you cannot let that become a habit. You cannot replace one addiction with another! Getting quality sleep every night is imperative. The combination of the right diet and workout will improve your sleep patterns as well. Recovery is not an overnight deal. Look at it as an adventure filled with ups and downs. Don’t try to rush things as it may hinder your progress. Make each day count, and don’t forget to celebrate milestones, however big or small they may be!